Have you ever heard of diverticulitis? Overall—as it affects such a small percentage of people population—the chances are that you may not have. But statistics published in Clinics in Colon and Rectal Surgery indicate that by the time we get to 80, as many as 66 percent of us could have diverticulitis. So it’s perhaps about time we got the low-down about diverticulitis—what it is, what the symptoms are, and how to manage it. One treatment for diverticulitis which is backed by scientific research is including a regular supply of probiotics in your diet. One easy way to do this is by taking a probiotic supplement. Here’s more about diverticulitis, probiotics and how to choose the best probiotic for diverticulitis. Time-release capsules providing maximum digestive stress relief. Reduces pain, gas and bloating symptoms. Vegan-friendly, these probiotics not only reduce intestinal stress but can also reduce occurrence of heartburn. A USA made probiotic that contains yucca to detoxify the body and reduce the likelihood of yeast growth. 90 capsules. A blend of lactobacillus and bifidobacterium supports intestinal tract health while removing digestive discomfort. Includes the digestive enzymes of papain, protease, lactase, lipase, and bromelain which break down amino acids. Probiotics is the term for all the various strains of yeasts and bacteria that live naturally in the digestive system. Many probiotics are also found or used to make dairy products, such as yoghurt and cheese. Probiotics are also available as prescribed medication used to treat conditions affecting the digestive system. According to a research article in the Journal of Clinical Infectious Diseases, probiotics help to create a harmonious environment in the gut, so that the process of digestion and food absorption is optimized. Probiotics help to suppress the numbers of harmful bacteria in our digestive tract, support a healthy immune system and help to fight off infections. This is a condition affecting the digestive tract. Most commonly affecting people over 40, diverticula are small bulges that form in the walls of the gut. They can be present and cause no symptoms at all, but they can also become infected or inflamed. Why Use Probiotics for Diverticulitis? There’s some impressive research around to indicate that probiotics can have a very positive effect in managing diverticulitis. Current theories strongly indicate that probiotics can help manage diverticulitis by balancing the gut microflora, re-populating it with healthy bacteria and reducing inflammation. Many people with diverticulitis find that probiotics help reduce bloating, gas and discomfort, ease pain, improve digestion and reduce episodes of diarrhoea and constipation. Some find they can eliminate symptoms completely and prevent recurrent episodes. What Are the Best Probiotic for Diverticulitis? With such a huge variety of different probiotic products on offer, choosing the best probiotics for diverticulitis can be a bit of a challenge. But hey—we’re all good here! Having done all the hard work for you, all that’s left for you to do is sit back and browse through our top five supplements. With all the good and bad news laid bare for each product, we’ve taken the strain out of selecting the best probiotic for diverticulitis. The world’s best probiotic is a pretty tall claim, but in this case, the majority of people agreed. It contains a great range of good bacteria delivered via a patented time-release system in small pearls that most people found very palatable. Many users reported fast relief from gas and gas pain, bloating, and fewer bathroom visits, and several reported more energy. A tiny number of users said their symptoms didn’t improve—but on the whole people thought this was a very effective, reasonably priced supplement. Not effective for one or two people. 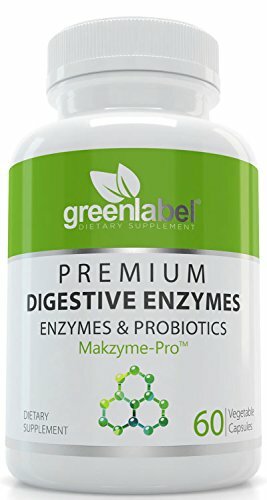 Green Label’s blend of probiotics, digestive and pancreatic enzymes was generally considered a great option for managing diverticulitis. 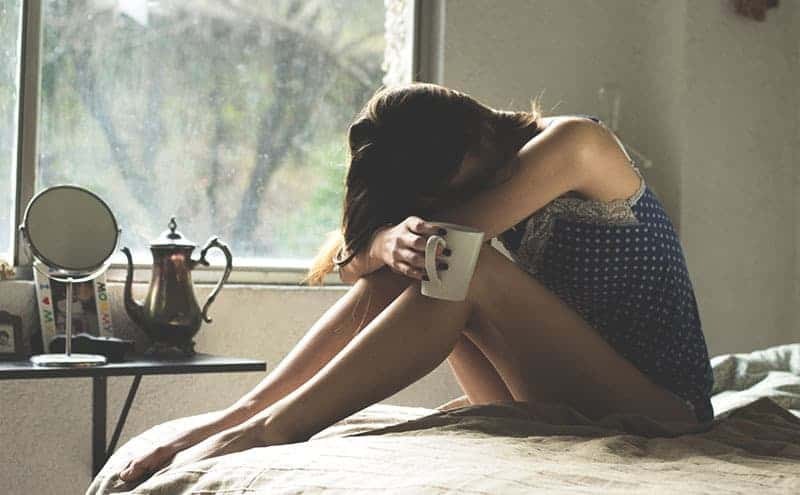 Many people were impressed with the extent to which their bloating, gas and discomfort resolved, and several people said their general well-being improved. It wasn’t for everyone, though. A couple of users didn’t notice any improvement. There were lots of comments about the capsules being very easy to swallow, and everyone agreed that these probiotics were excellent value for money— the least expensive in our range. 100 percent money-back satisfaction guarantee. Two people reported no effect. 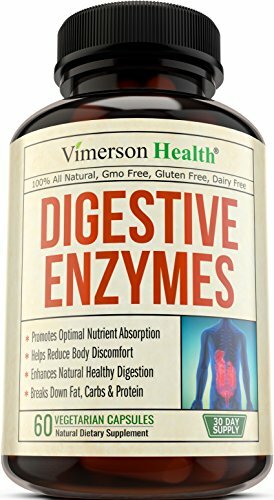 This supplement impressed users with its unique blend of naturally occuring, live probiotics combined with enzymes aimed at improving digestion, and ingredients for balancing yeast levels. People were impressed with the micro-capsulation, which helps boost the survival of the probiotics through the digestive process. Many people found this supplement was far more effective than other brands they’d tried previously—others noticed results with one hour. The company aren’t very specific about the exact strains of probiotics used, but most consumers weren’t phased by this because they found this product so effective. 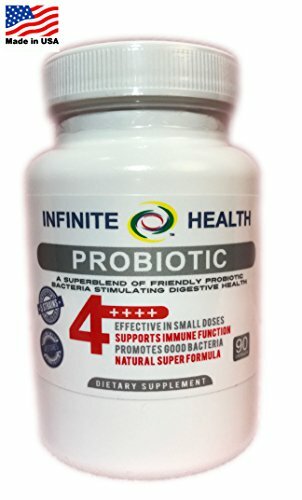 Unique blend of probiotics and enzymes. Insufficient data on the exact strains used. Many people rated this supplement very highly in terms of quality. It claims to be able to prevent constipation, bloating, gas and diarrhoea, and the majority of users reported that it worked very well for them, although a tiny minority thought it made symptoms worse. A lot of people noticed a speedy and noticeable reduction in discomfort, and most reported it worked much better for them than many other products they’d tried in the past. Overall, a great product, but also the most expensive one we reviewed. A few people reported worsened symptoms. 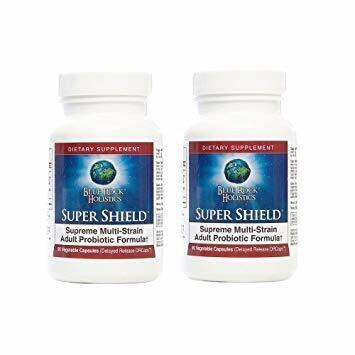 With its interesting and health-giving blend of probiotic bacteria, prebiotics and digestive enzymes, this supplement proved popular with a lot of people. Many reported reduced reflux, bloating and gas. Several noticed that their overall digestion dramatically improved. Barring one or two people who experienced constipation when taking this supplement, the majority reported it helped to dramatically reduce or eliminate their diverticulitis entirely, although a little on the expensive side. Helps break down food for improved digestion. May have caused constipation in one or two people. Diverticulitis can be a very unpleasant, painful and embarrassing condition that can be debilitating for some people. Thankfully, treatments like regular probiotics have been scientifically proven to help. But it can be hard to identify products that are most effective for specific conditions. So which is the best probiotic for diverticulitis? 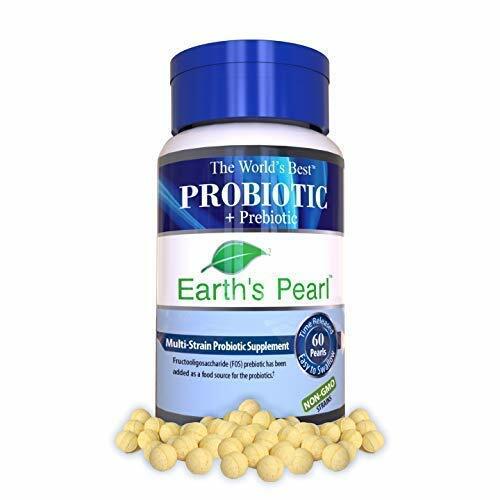 Of the five great-quality supplements reviewed, the most impressive was Earth’s Pearl Probiotics The World’s Best Probiotic Complete Digestive Support System. 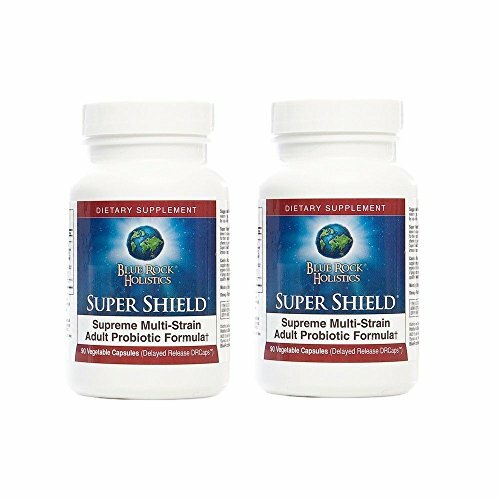 An all-American product that had many people reporting impressive results in resolving diverticulitis, most users saw this as an excellent-quality product that worked fast. A great blend of non-GMO probiotics that really works is definitely a winner for our title of best probiotic for diverticulitis. What Are the Best Probiotic Supplements for IBS? What are the Best Probiotics for Constipation? Can Taking Too Much Probiotics Be an Issue?